April 10, 2019 By Samuel Partida, Jr.
No valid jury waiver in the record even though he apparently signed the waiver form. March 28, 2017 By Samuel Partida, Jr. Racial Bigotry In The Jury | Should The Rules Allow It? 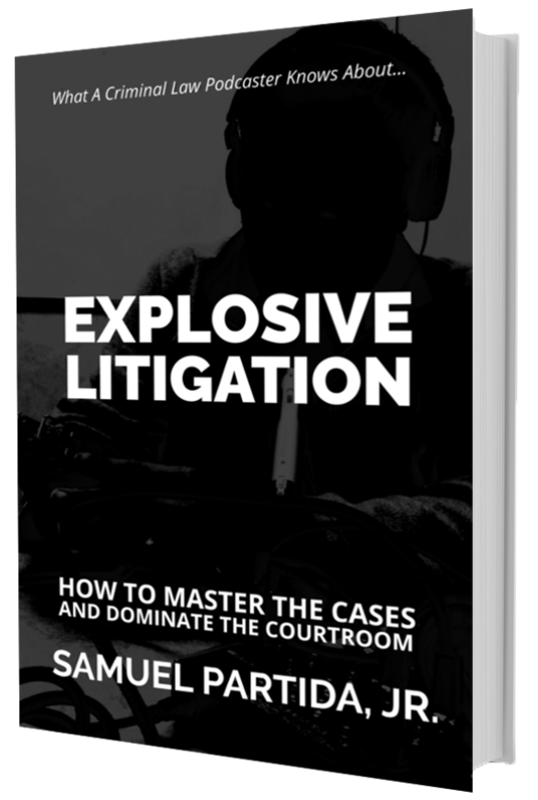 March 21, 2017 By Samuel Partida, Jr.
Should the rules allow judges to do something about bigotry that's discovered during jury deliberations? March 20, 2017 By Samuel Partida, Jr.
March 7, 2017 By Samuel Partida, Jr.
February 28, 2017 By Samuel Partida, Jr. Episode 301 (Duration 1:01:21) features an inside view on what judges really think. 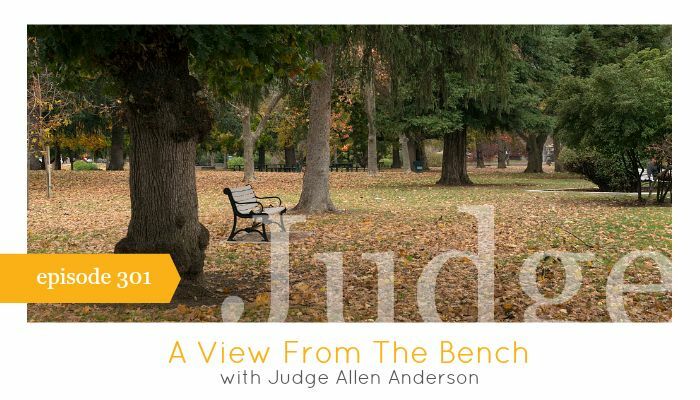 Retired Judge Allen Anderson provides useful insight both new and experienced criminal law attorneys will find extremely valuable.